A stout that just might school you. 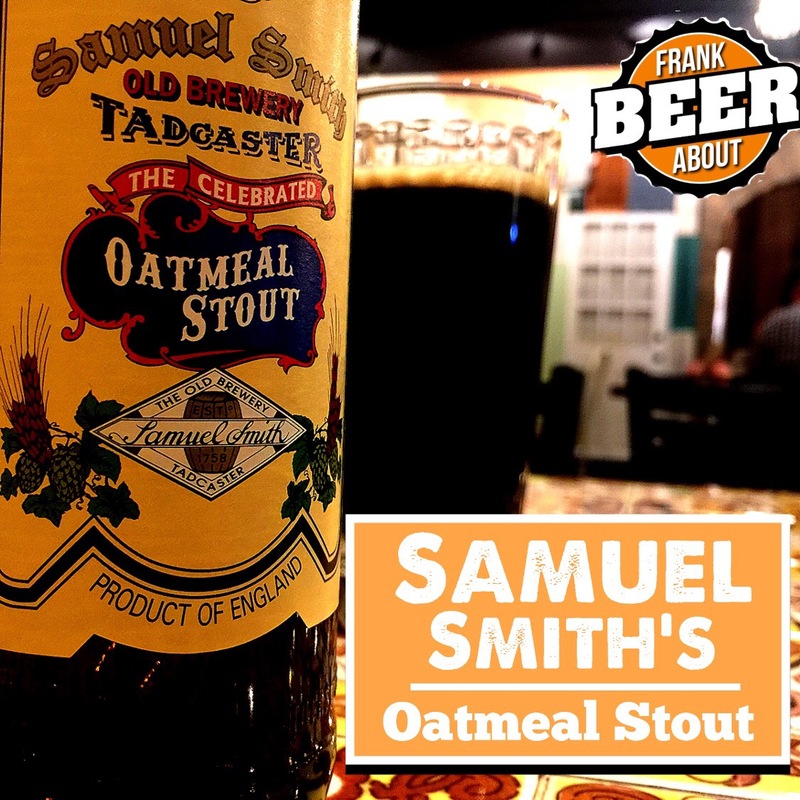 Brewed in the traditional English style, Samuel Smith’s Oatmeal Stout is spot-on. Ready for a textbook example of a British stout? Then you’ll want to order up Samuel Smith’s Oatmeal Stout. Originating in England, oatmeal stouts like this one are dark, malty beers made with a variety of grains – including oatmeal. This addition not only creates a heavier beer, but actually adds a toasty, slightly bready flavor that complements the beer. 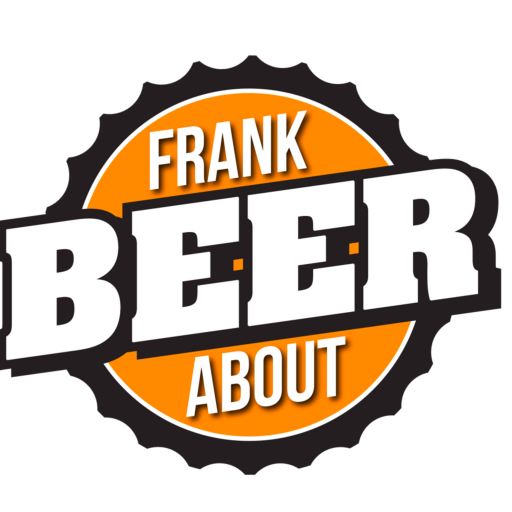 They’re even sometimes referred to as a “breakfast stout”. As you’d expect from a stout, it pours into a pint glass as an opaque black with good carbonation. It’s also a low 5% ABV, so the alcohol content is about where it should be (on the low end) for a stout. And that’s exactly what I was looking for at the time. We had stopped by Dandelion Bakery Bistro (a hidden gem in Glenelg, Maryland) for some dessert and, having spotted a huge Boston cream donut, I was looking for an accompanying beverage. I typically prefer coffee with a rich dessert like this, but with it being after 8pm, I also needed some sleep. The Samuel Smith’s was the right choice. It’s dry character offset the uber sweetness of the donut, while still retaining a mild, malty sweetness. Unlike many stouts these days, there’s not really any chocolate or coffee flavors. Instead, it’s what I’d consider to be a slight raisin flavor, and not too much bitterness. To be honest, by itself it’s a bit bland for my taste, but it’s a GTEAT complement when it offsets something like a chocolatey-vanilla bomb like a Boston cream donut. It’s one I’d definitely recommend trying. If nothing else, it’s a great education into discovering where many of today’s great stouts started.